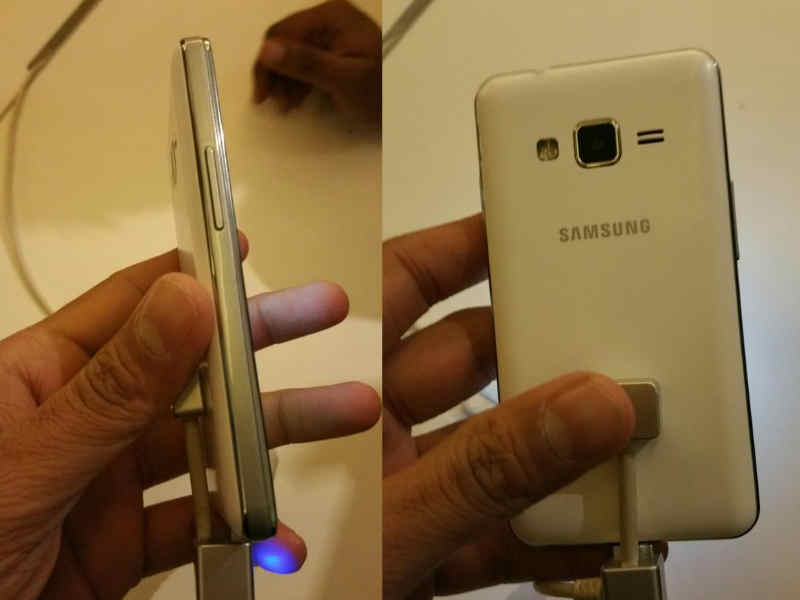 Samsung Z1 Tizen Specifications :- Samsung Z1 Tizen specifications were leaked today by Manish Khatri of Mahesh Telecom today on Twitter and with that we got a topic to share with you. The newÂ Samsung Z1 falls under the category of low-range phone in terms of specifications. Th rumor for the launch of the phone was at 10 December of this year which turned out be false and now there is new date for the launch of this affordable phone that is 18 of January 2015, where the price of the phone will be revealed. There is tough competition in low-range smartphones and with the introduction of there new OS in the market might Â be a wise move because the new OS come will some great features that are discussed below. Still you never know. Lets have a look at theÂ Samsung Z1 Tizen Specifications and imagine for the impact it will make on the market. The phone comes with pretty sharp design and has a physical button at the bottom which seems like dress code of Samsung. The rear camera, flash and the speakers at the rear end, volume rocker button the left side and the power button on the left. Every inch a same as compared to other models. As told affordable so the display arrives according to that, the device support a 4 inch WVGA display which supports 480 x 800 pixels. Pixel density is not good enough and seems like it will surely be con. The phone is introduced there Tizen 2.3 based OS in this phone which will supports some cool apps which include the offline web, offline maps, ultra power saving mode, auto selfie mode and low light photography. Well, that is incredible and low- range phone with some astonishing feature will be a wise choice to invest. Here comes the muscle power of the phone as the device supports 1.2 GHz of Dual Core Processor clubbed with 1 GB of RAM which is fair enough and would be able to supports apps and smooth functioning of the phone. Surely no one gets everything in same way the con we encounter is the camera as the device supports a 4 MP of rear camera and 0.3 MP of front camera which will help you make video calls, I won’t mention selfie because the front is not good enough to do that. Samug z tizen offer 4 GB of internal Storage, if that seem enough the device also supports expandable 32 GB on microSD card. Battery is so called the powerhouse and the powerhouse for this phone seems moderate as the device supports 1500 mAH battery which is enough for a 4 inch screen. No words by the standby time of the phone. The phone supports Dual- Sim supports which is good along with all the basic feature that are Wi-Fi , 3G and Bluetooth 4.0 to transfer your stuff and stay connected. 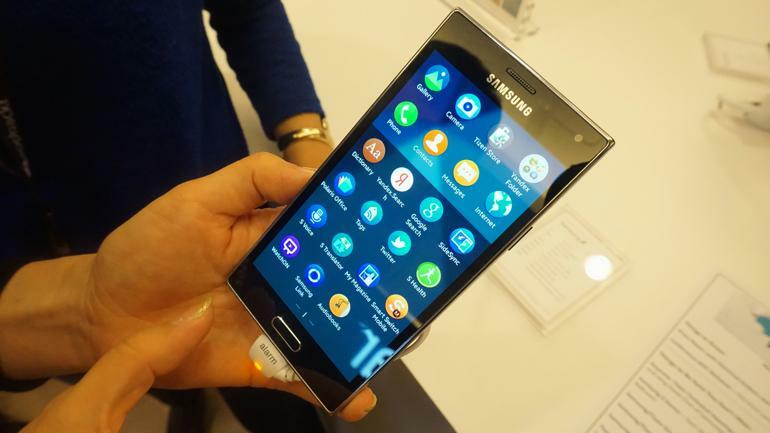 There is no news about the price of Samsung Z1 Tizen but will be update you as soon it is reveled. Having a look at the specification the price of the phone might lie between 4.5 k to 5 k.
Well, the new OS is the attraction to new phone some might find is difficult to adapt but some latest features are introduced like the ultra saving mode and the low light photography is surely Â plus point to the phone. The price of the phone is merely a guess and it seems like under that category there are many other phone for example Asus Zenfone 4 have a better specifications and there are many more. So it won’t be easy for this new phone. The device would have been made better with more Internal Memory and more MP to camera. Still the phone is good enough to stand in the battle. That would be all for theÂ Samsung Z1 Tizen Specifications and we will keep you updated about all the smartphone that are about to launch now and in future. Subscibe to our website, hit a like button or share this post to show your love. Till than Stay happy and keep updated.